Jay Jackson was cool and confident as she sat for her interview, backed by the colorful stained glass windows of the Jewel Box on the YoungArts campus. 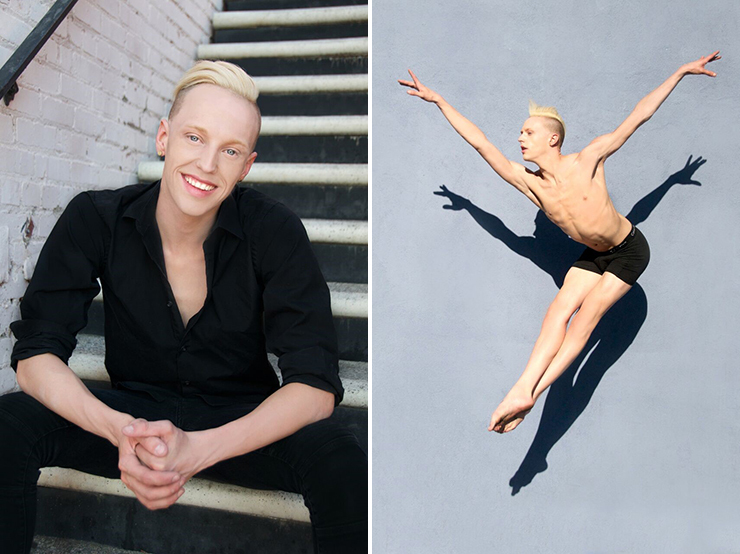 Jackson, aka Laganja Estranja, has been a daunting presence on television’s RuPaul’s "Drag Race," a contender on “So You Think You Can Dance,” is a master of theater and dance performance, is a dazzling drag queen, and a video icon. It is clear to see why Jackson has been successful. She is a triple threat with the added bonus of being a savvy business person, an engaging presence, and a well spoken activist. In the first day of a three-week residency, Jackson is taking on the role of director, creator and choreographer to activate the entire YoungArts campus with a new, multidisciplinary, immersive, dance, theater experience that will culminate in a September 28 performance. As a YoungArts 2007 winner in Dance and U.S. Presidential Scholar in the Arts, it is not unusual for seasoned alumni such as Jackson to be brought back to Miami to create. On-going collaboration with creative YoungArts alumni is one of the strengths of the YoungArts program. Laganja Estranja. Photo by Aaron Jay Young. It is, however, a first for the YoungArts organization to be bringing back, not only a person who has crossed gender identities herself, but one who intends to create an evening for the audience that addresses a multitude of gender questions, concepts and curiosities. YoungArts has taken the bold step into an arena to promote a dialogue about gender that is current, timely, necessary and, many times, an uncomfortable one. Born as a male, Jackson prefers the pronoun “she.” She was brought up in Texas, a climate that was not an easy one to navigate as a young gay man. Growing up, she worked with all the arts, but starting high school at Booker T. Washington, she had to pick one art form. She chose dance. Booker T. is a school that places much prominence and focus on YoungArts, so Jackson started preparing to compete as a sophomore. Entering the competition as a senior, she won. Jackson elaborated on the excitement and value that YoungArts has added to her life. 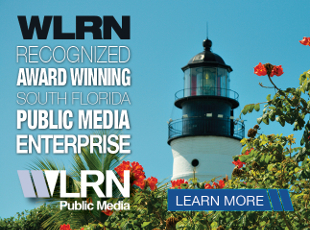 There are also regional programs for mentorship in LA, NY, and Miami. Jackson has been both a mentor and performer. She has been integrated with YoungArts for years now through these mentorship programs. The performance will be a totally immersive experience where people will be “in” the art. They will be encouraged to use their mobile phones to Instagram, Snapchat and create hashtags. Creating a work about a difficult topic has its challenges and opportunities. Along with the YoungArts campus presentation, on Thursday, September 20, PAMM will be the host for an event and performance that will be a much more fun display that includes a beautiful fan dance party, a version of Laganja’s dance school and ends with a colorful drag show incorporating local talent. 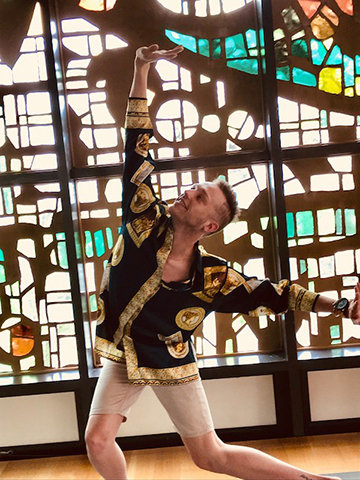 Jackson is working with Pridelines, offering classes, andconnecting with the LGBT community through workshops. During the interview, Jackson kept returning to the thankfulness she has for the YoungArts organization, providing the opportunity to have a space, to be able to create, to have the encouragement and support to address topics that might be a little outside the box. 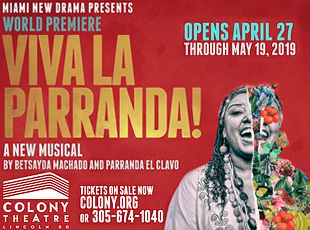 For more information, visit youngarts.org, Facebook or Twitter.